What is the criteria for requiring public Liability Insurance? In the event that you are doing business with the general public, then you may require public liability. Having public liability insurance will ensure that you and your business are protected in the event a member of the public are injured or killed or if their property is damaged. Dependant on your business the amount of cover required will be dependent on your trade and risks involved. Public Liability is not compulsory by law, but many businesses which you may trade with may request a copy of this insurance to allow you to trade with them. Alternatively you may want to weigh up if a compensation claim was issued against you whether it is worth the risk of not being covered. 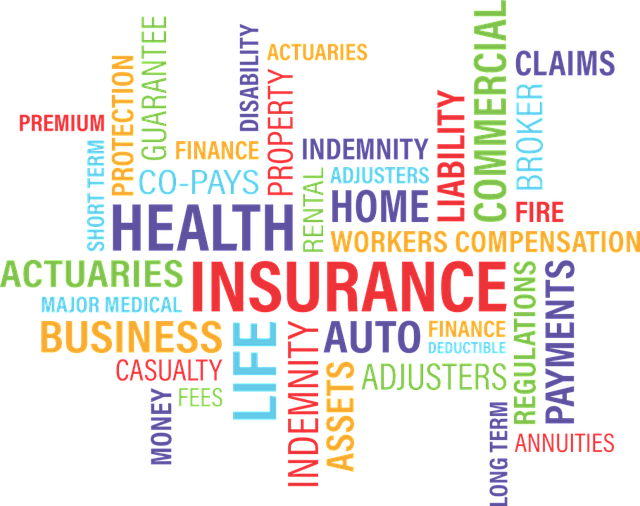 Always talk with your insurance company for advice, to cover your particular requirements. Explain honestly about your business. For example if you work from home and have the general public, clients or suppliers visit you at home you may want to consider public liability insurance. Any costs incurred perhaps from an accident or damage at your home will help cover associated costs, this would include any legal costs. Who needs Public liability Insurance cover? You may want to consider an event that you may be hosting ie wedding or party. This would take the stress out of worrying if a guest suffers with an injury or damages the venue, and makes a claim against you. From a tradesman, to a dog walker whatever your profession, your business needs protecting. Accidents can and do happen. From an expensive accident claim, such as a health issue, or personal accident that may need hospital attention to a minor incident such as computer damage, or damage to personal property, public liability insurance is advisable. Any incident that may affect you continuing in business is worth protecting. Of course you can not cover for every eventuality, so If you are unsure of how much cover you need, ask an advisor, they will be able to get the right cover. Always read through the policy and have it explained if you do not understand prior to committing to the policy. Do remember you can always add to your cover, should more cover be required in the future or for a specific job you plan to undertake. Check that your plan allows to add on in the future. The cost varies considerably, dependent on the nature of the business, the level of association with the general public, the size of business, any previous claims. Cover ranges from 1million to 10million upwards. Having the correct insurance will make your business appear more professional and although not a legal requirement will give you peace of mind.You can get quotes for public liability insurance from constructaquote.com– Why Chose Constructaquote.com? Since 1990, they have been helping small businesses find the cover they need to stay protected. Their customer service staff are in a UK based contact centre, trained to help you with your insurance queries and the ability to obtain a policy with cover up to £10 million.